I have a Hampton Bay Ceiling Fan. I need a replacement bulb for this fan. 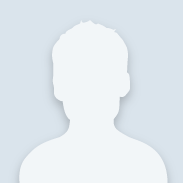 Hello AngellitaRox and welcome to the Community. It appears to me that the information you provided is from the socket of the fan light. That information indicates that the max. watts the bulb can be is 75 watts. If you removed the bulb, it will have all the information you need to get a replacement. It is written on the base of the light bulb. Bring the bulb to the store and an associate from the eletrical department would be happy to help you. 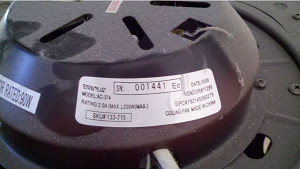 If you no longer have the bulb then you will have to get the details off of the Fan.The serial and model number are usually on a the tag that is located on the top of the motor. Once you have that information you can contact the Hampton bay help line, see information below.